QuizMantra: Dilip Kumar Quiz: Quiz On Bollywood Personalities. Dilip Kumar Quiz: Quiz On Bollywood Personalities. 1. What is the real name of Dilip Kumar? 2. Which among the following was Dilip Kumar's first movie in Bollywood? 3. Indian Media gave which among the following titles to Dilip Kumar? 4. 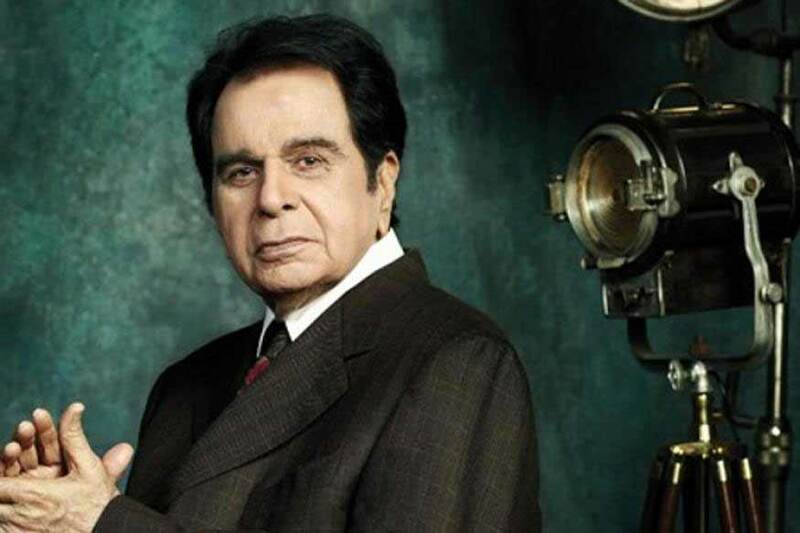 Dilip Kumar was born in ____? 5. What does Dilip Kumar used to do before he became an actor? [A]He used to sell vegetables. 6. Dilip kumar is married to which popular actress? 7. In which year Dilip Kumar won the Padma Bhushan award? 8. How many Filmfare Awards are won by Dilip Kumar for Best Actor?